Retail Realty Fund® (R²F) invests in high-quality retail real estate for long-term income growth and appreciation. R²F’s goal is to accept low risk but achieve superior reward ratio. 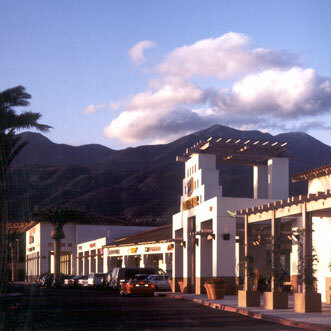 Risk is reduced by acquiring very unique, low management triple net retail properties where the value of the land is a high component of the overall acquisition price. Land appreciates, improvements depreciate. Superior reward is achieved through acquiring unique single tenant retail properties with rental increases tied to increases in CPI or with shorter term fixed leases at below market leases rates. For example, an ideal investment candidate would be a unique well-positioned “trophy” retail land leased to a single tenant on a triple net basis with CPI increases every 5 years and significant leasehold building improvements.